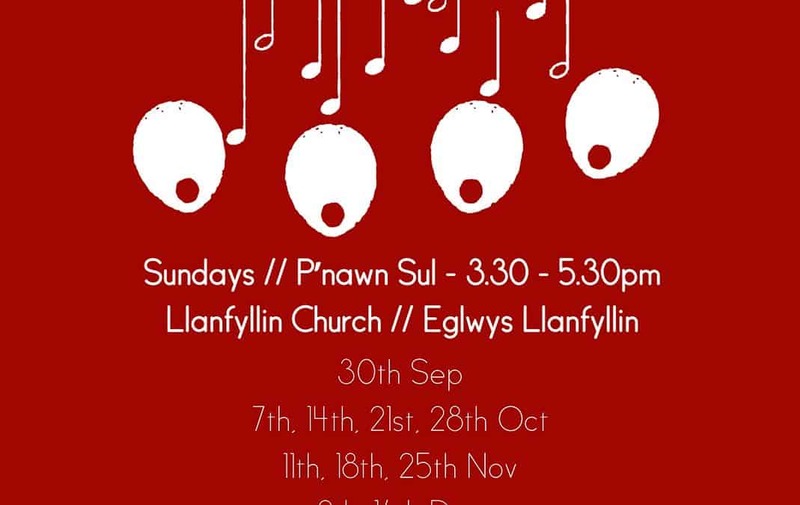 Llanfyllin Sings is a new community choir. It costs £2 per session. The choir is led by Suzanne Edwards and Paul Wardell. Everyone is welcome and no experience is required. Children under 14 must be accompanied by an adult.